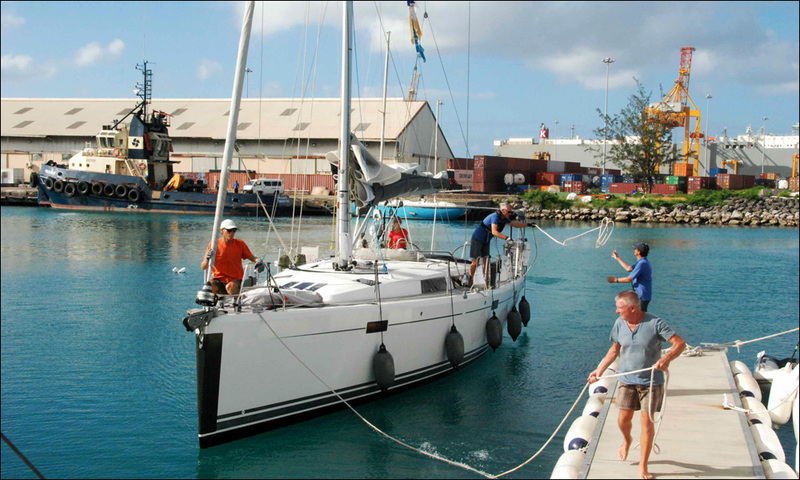 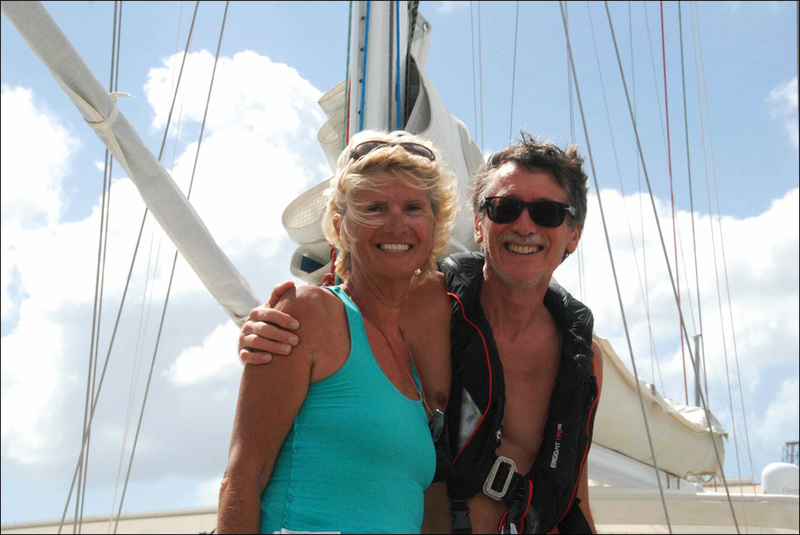 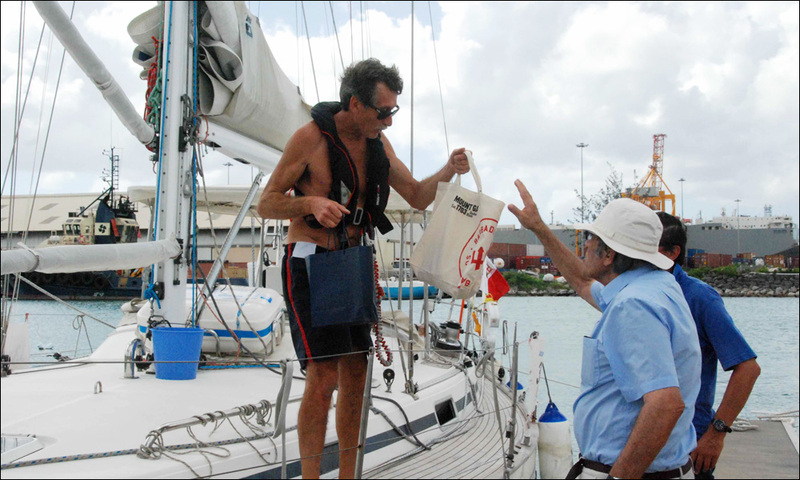 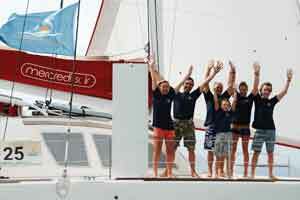 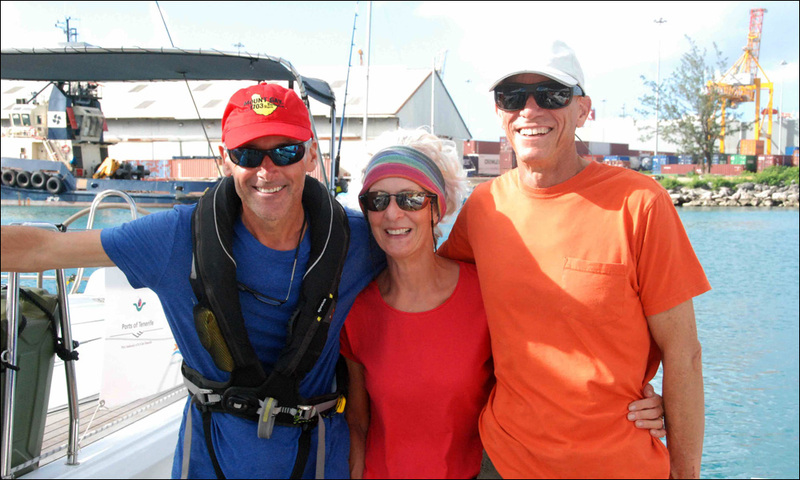 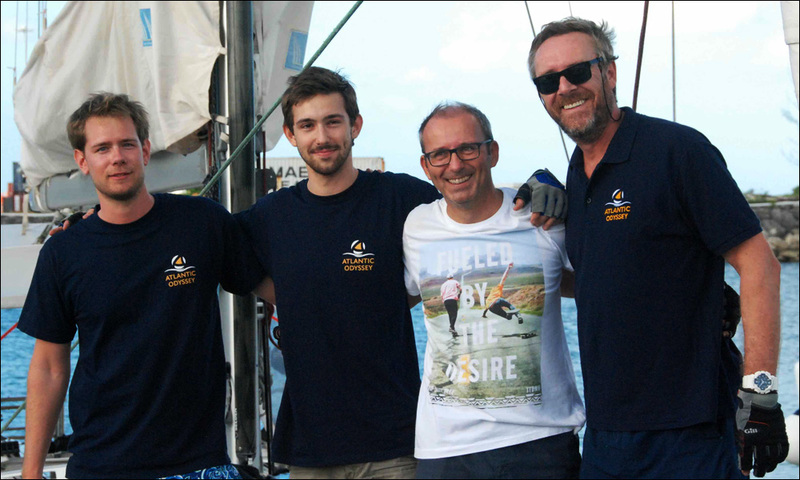 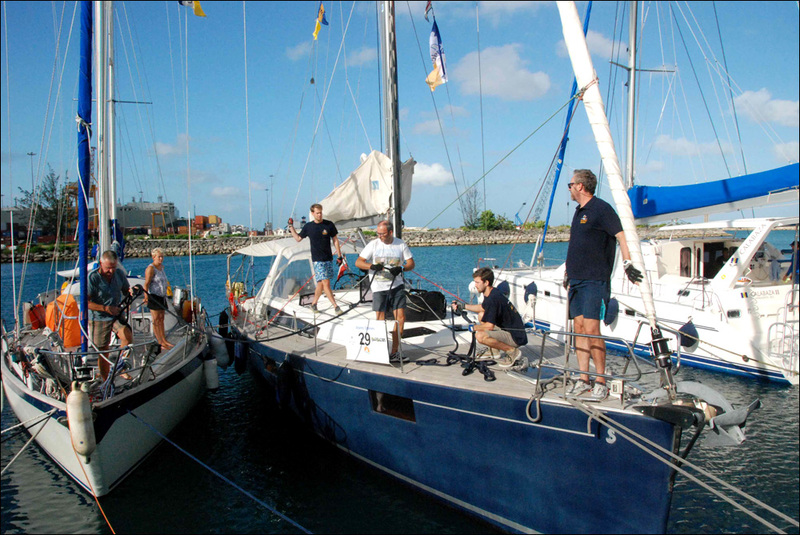 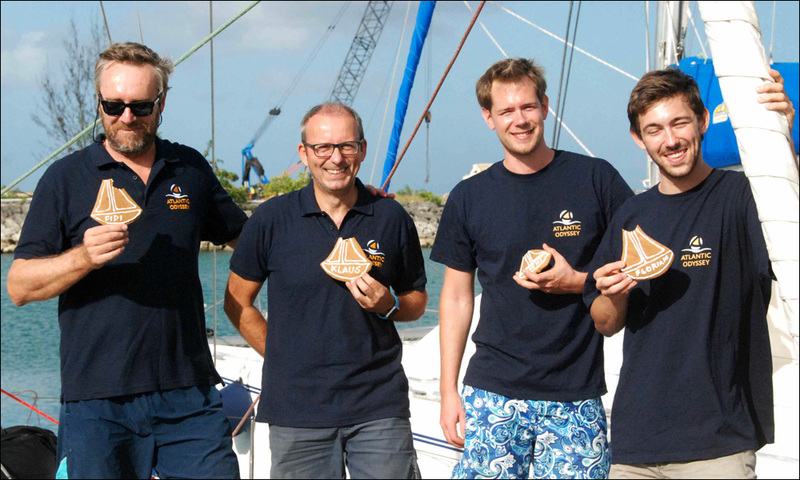 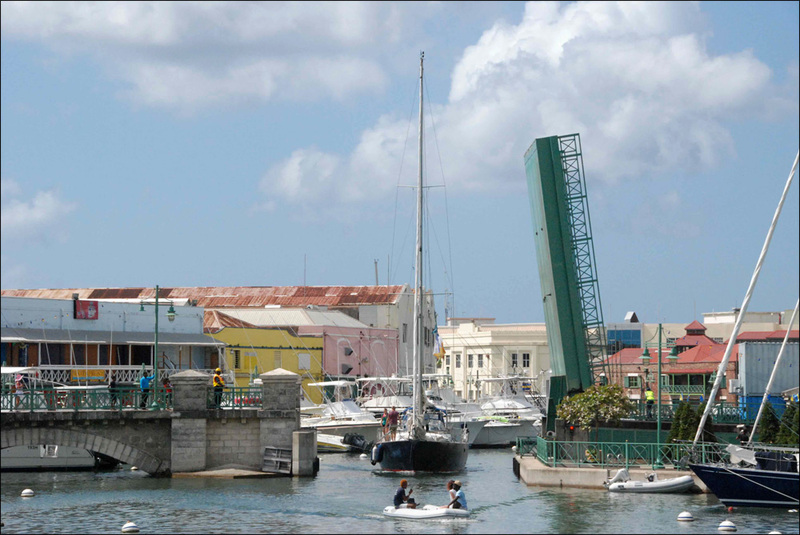 Three more Atlantic Odyssey boats crossed the finishing line in Barbados, 23 days after their departure from Santa Cruz de Tenerife in the Canary Islands. 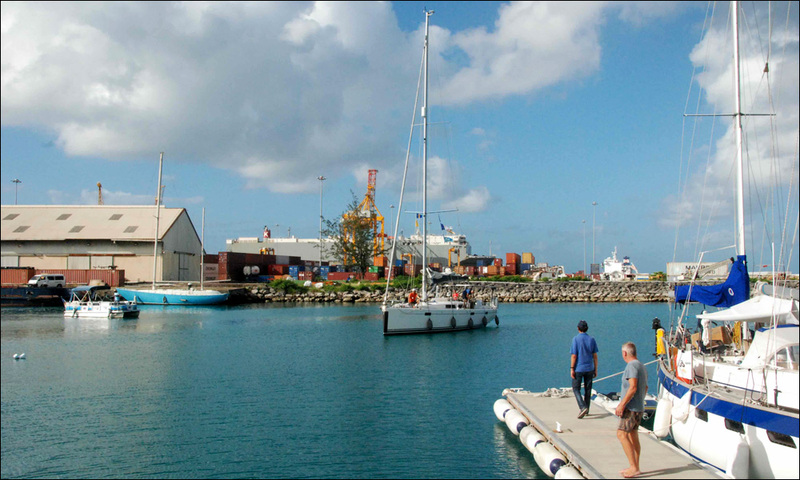 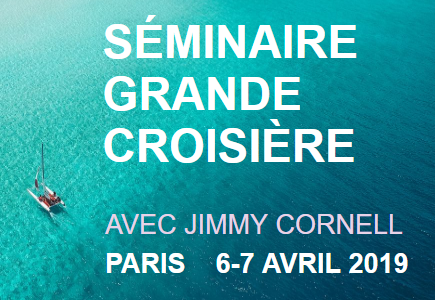 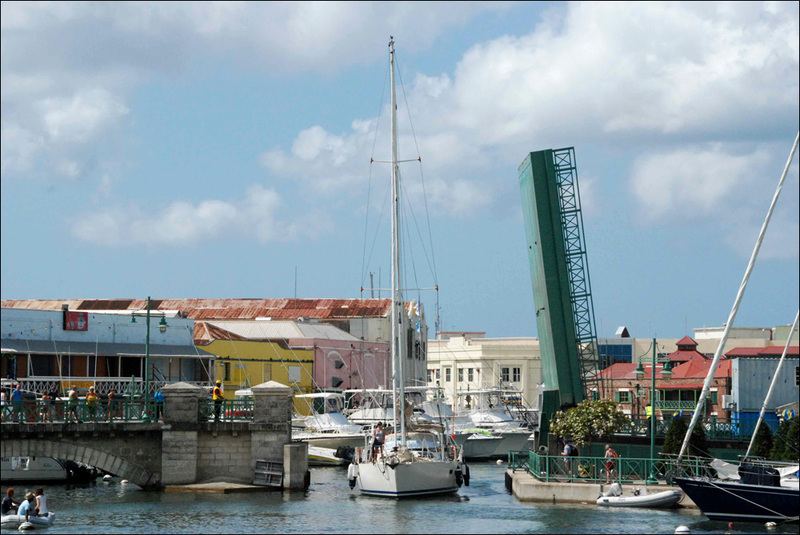 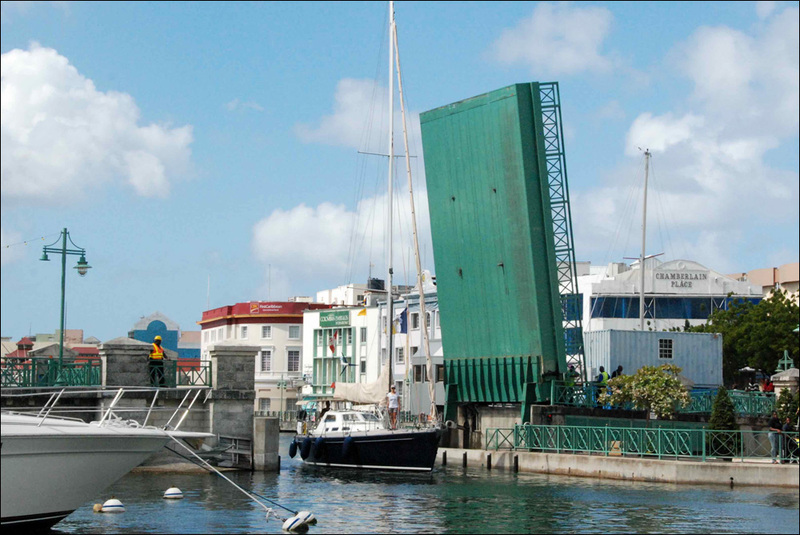 Having completed entry formalities, most yachts prefer to move into the centrally located Careenage. 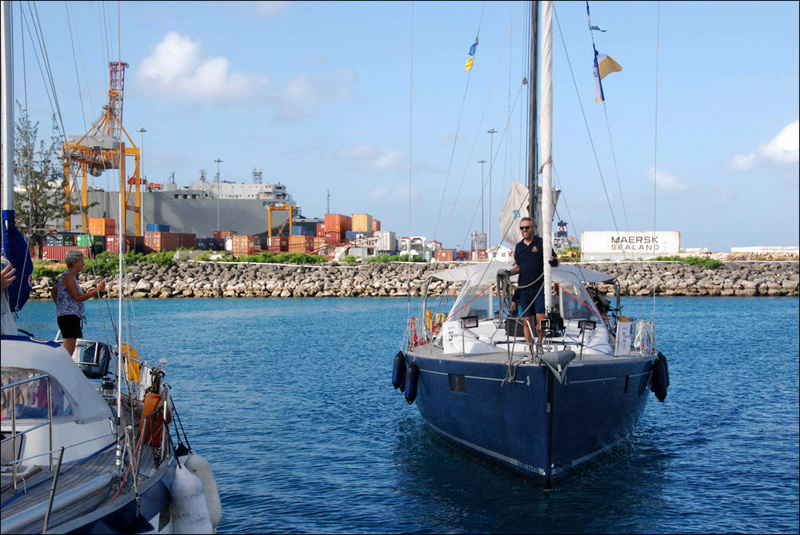 Only one boat is expected to arrive tomorrow – Lucy Alice, with no boat due on Wednesday, and three hopefully on Thursday 15 December, which is also the time limit for the Atlantic Odyssey. 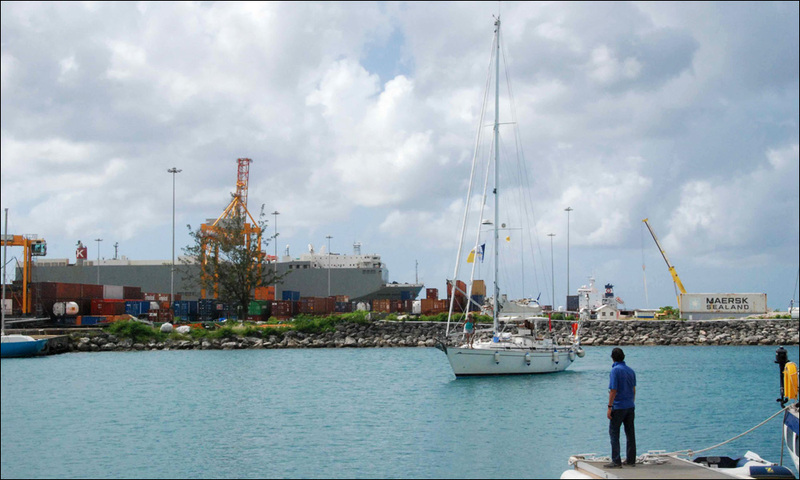 All remaining five boats will arrive later as they had stopped in the Cape Verde Islands.